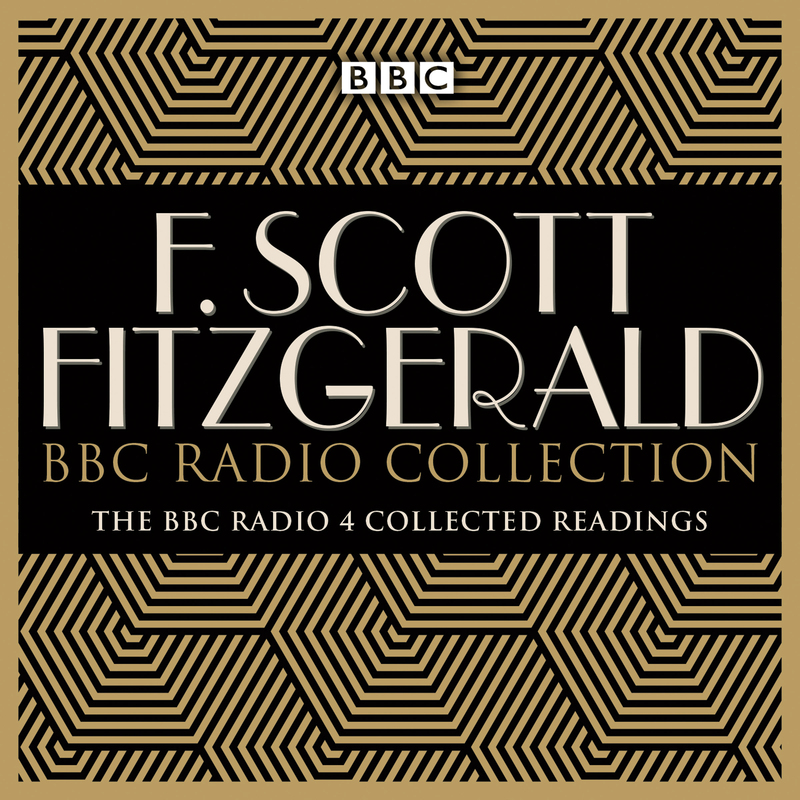 Over the years the BBC has broadcast readings of many of F. Scott Fitzgerald’s novels, novellas and short stories. This collection includes some of his most famous works alongside various lesser-known tales, including three ‘lost stories’ (first published in 2017 and with an introduction written by editor Anne Margaret Daniel). Also included are The Great Gatsby Letters, in which F. Scott Fitzgerald tells his editor about his hopes and fears for his new novel, and The Beautiful and the Damned: A Portrait of F. Scott Fitzgerald, featuring Ed Bishop and Sarah Keller as Fitzgerald and Zelda.